Sonakshi Sinha has been impressing the audience with her commendable screen presence and acting skills. 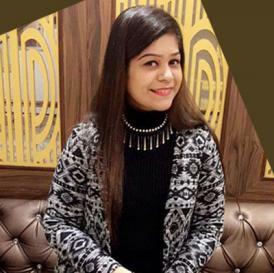 Here she talks about her love life and what attracts her to a man. Even after, guarding her love life pretty well, Sonakshi is also one of those actresses who has been linked up with many men. 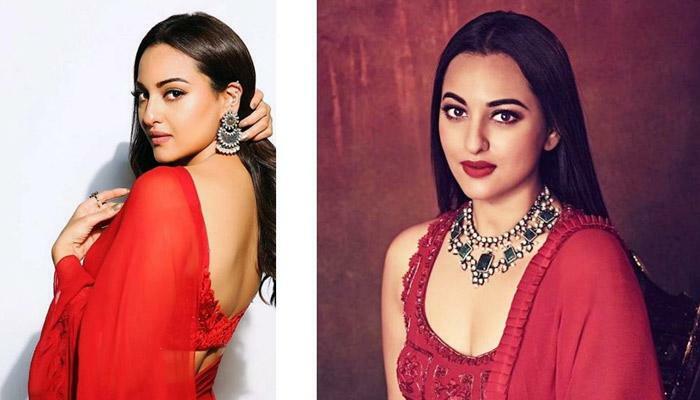 So much so that in 2017, rumours were rife that Sonakshi was all set to marry her then alleged boyfriend, Bunty Sachdev, who happens to be Sohail Khan’s brother-in-law. And now, Sonakshi is rumoured to be in a relationship with Notebook actor, Zaheer Iqbal. But in one of her recent media interactions, Sonakshi has dismissed all these rumours. Sonakshi is currently busy promoting her upcoming movie, Kalank. So, during one of the promotional events, she was asked to comment on the conjectures and speculations on her relationship with Zaheer. To which, she had smartly answered, "When it is not? There’s nothing to deal with because honestly, I think if there was something in that matter to talk about, I will be the first person to come and talk about. I’m toh waiting (Laughs). I’m waiting for love, some prince charming would come, I’m waiting. Nobody is there right now. So, when it happens, I feel that I will be very happy about it." Well, we wish Sonakshi Sinha soon finds her Prince Charming if at all she hasn’t as of now!